The acai berry has a unique tropical berry taste, and grows in the Amazon rainforest on acai palm trees. It is known for its high levels of antioxidants, and is becoming quite popular around the world for its health benefits. The top notes of this scent are acai berries, the mid notes are cherry, plum, and violet petals, and the base notes are woods. This is a cold-process soap made with olive oil, goat milk, coconut oil, almond oil, sodium hydroxide, palm oil, cocoa butter, shea butter, fragrance oil, sodium lactate, and may contain dark red Brazilian clay. You are buying one bar of Acai Berry soap, with or without clay, weighing approximately 4.5 oz. The featured Bible verse is Genesis 1:29 - And God said, Behold, I have given you every herb bearing seed, which is upon the face of all the earth, and every tree, in the which is the fruit of a tree yielding seed; to you it shall be for meat. The goat featured on the label is Sarah, the sister of Cricket on Coconut Lime Verbena, Peppermint, and Twilight in the Woods. 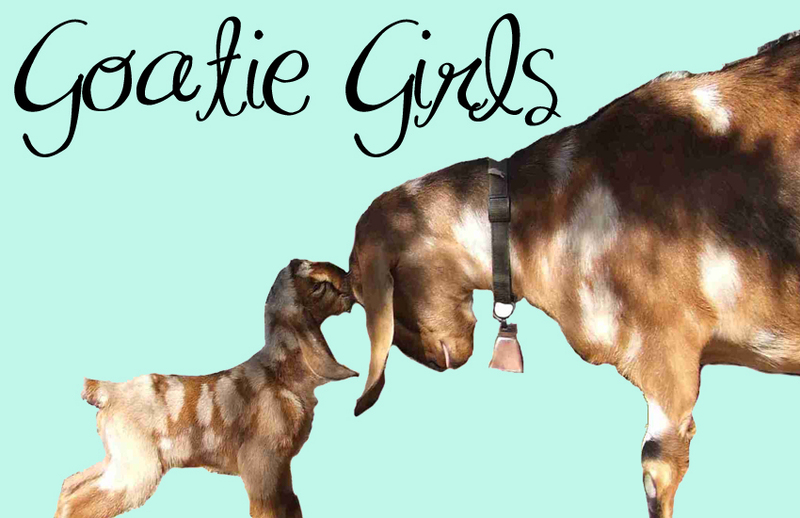 She was one of the few goats that we ever had that was red with white spots. Her mama was Daisy on Blackberry Blossom, and her daddy was Blackie on Gentleman's Bay Rum.